Is there an easy way to remove the interior wall on a model with complex geometry? The model was imported from an STL file for a object which is very large, but has very thin walls. One of the walls needs to be selected, then deleted in the edit mode. 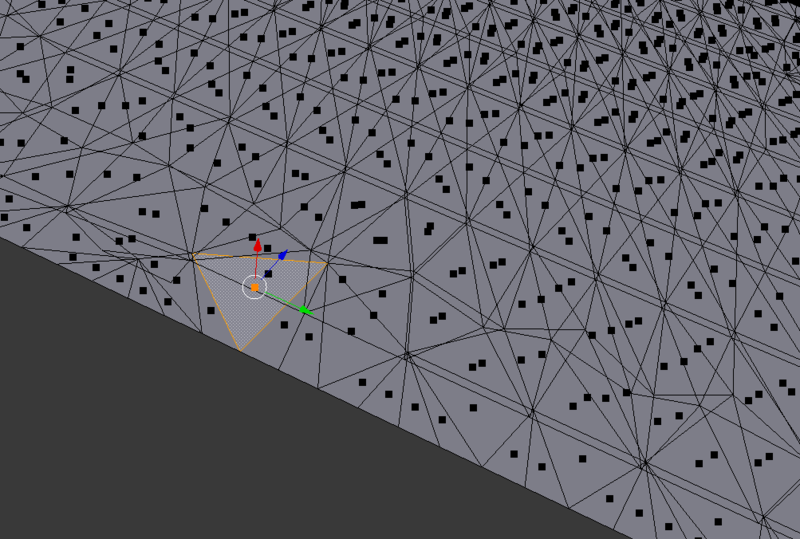 Note: Using the mesh selection tools requires a huge number of steps to separate the mesh. If the inner mesh is separate (but is one piece) you can use L or CTRL + L to select linked (sometimes selecting different options for this in the tools panel (such as Material or Seam) will also help in different situations. If it is separate pieces, you can either select some vertices in each piece and hit CTRL + L, or just hover over the individual pieces and press L. Please let me know if this helps at all. Not the answer you're looking for? Browse other questions tagged mesh editing topology 3d-printing or ask your own question. How to “Reverse Engineer” mesh created out of smooth curves with a missing chunk?